Unblocked Games help you relieve the boredom at schools and workplaces. That is exactly why one would search for unblocked games. However, most of the games available on several Unblocked Games sites tend to be in the genre of racing, fighting and such genre that tends to be boy’s games. What about the Unblocked Games for Girls? That is exactly what we would address in this article. 1 What are Unblocked Games? Well, we are already familiar with the concept of unblocked games. By definition, an unblocked game is what bypasses the restriction placed by the school and workplace administration. The unblocked games do not need you to install them on your PC or laptop. They run from the server. There are several sites that help you play unblocked games from the web client. In fact, these would help you kill the boredom that you may face at your school or workplace. The best part with them is they can be played online. And yes, since they run through proxy servers, you can play them in any country even when the games are restricted in your country or region. We can find many sites that let you play unblocked games. However, the major problem with many such sites is they do not have many games that would suit girls and their preferences. How would one find the best unblocked games for girls? We have searched the plethora of games and game sites and come up with a few representative games. Barbie Dolls have always been a growing girl’s favorite and constant companion. 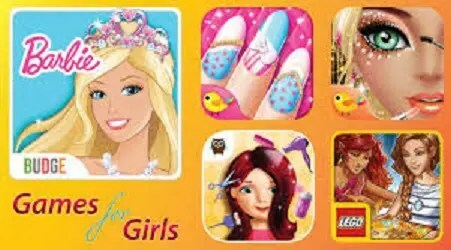 There are several unblocked Barbie games that would attract girls in their teens. Lady Gaga, as we all are aware, is a well-known singer. Just like the singer, her Barbie is cute too. Here is one of the classiest unblocked Barbie Game. The aim of the game is to make her your own. The Game has a lot of clothes you can use to dress up your Barbie Girl. 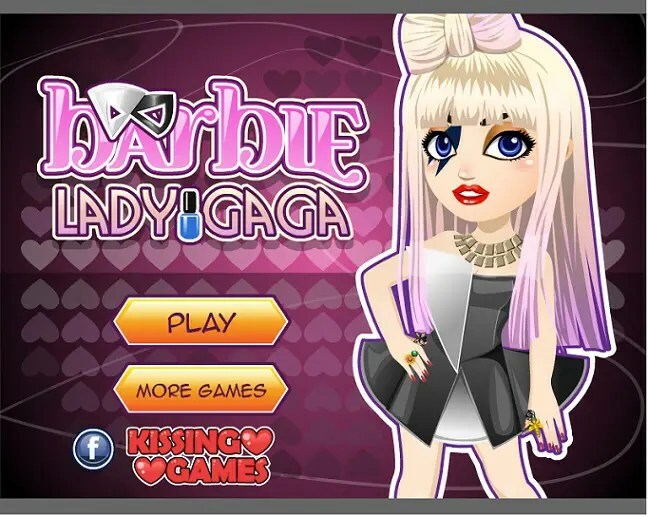 Ever wondered what associates this game with Lady Gaga? Well, the clothes you use to dress up your Barbie Doll are the ones worn by Lady Gaga in her music videos and shows. Just make her wear your favorite musician’s clothes and have fun. We are sure you are going to enjoy this game. It is indeed one of the best unblocked dress up games for school If you want to know more about it – just log on to Barbie Lady Gaga. Girls like taking care of their little brothers and sisters. What if they don’t have one? 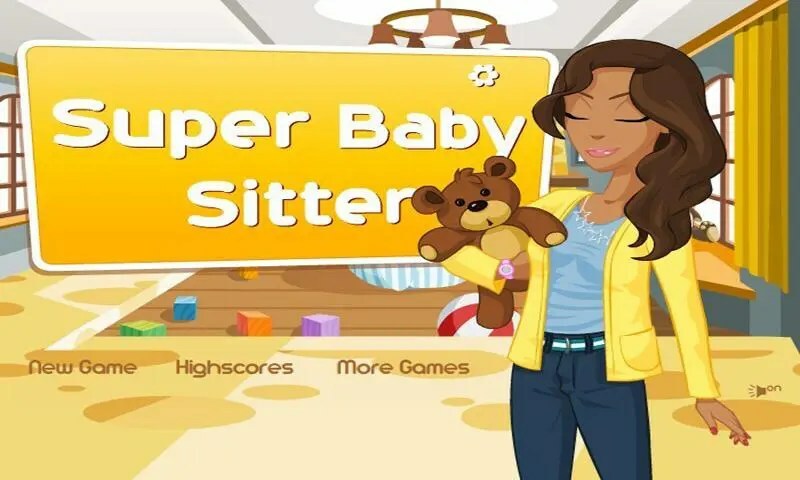 No worries, we present a beautiful unblocked game for girls – Super Baby Sitter. It is a feature packed game with all the nuances of babysitting. The kids are out of control, and you have to handle them properly. The game is made especially for girls and comes with several challenges. The baby in question is quite demanding, and you are expected to showcase your talents in pacifying him/her. The game is quite easy to play. You need to use your mouse to play the game. Makeup, that is another favorite pastime for girls. Here is a game that intends to help them get a makeover. It is indeed a funny game and it is really quick to play. 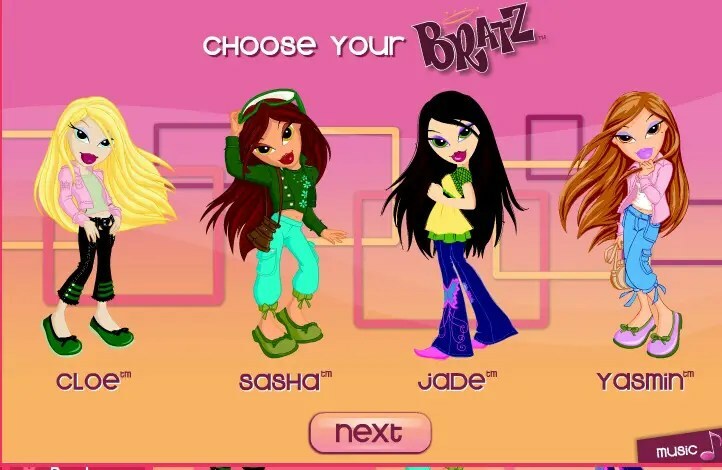 Bratz MakeOver can be a real fun game both for boys and girls. The gameplay involves four girls Jade, Yasmin, Sasha, and Cloe. You just step yourself into their shoes and experience a makeover. That is exactly the essence of the game. The gameplay is quite easy to follow. Just press the START button, and you are good to go. Choose one of the characters you would want to dress up. Apply the hairstyle and other styles. That does it – isn’t it the funny game ever? It is a card game for both girls and boys. The players turn the cards up one by one at their turn. War Card can be a fun game if you want to play a quicker game. It has simple to understand gameplay. When each player turns up a card, it will be a war if both the cards are in the same suite. If the enemy overpowers you, you loose the war – just as simple as that! In fact, the game is quite funny and can be a refreshing experience if you are bored. But, yes – it may not be a perfect girlie game though. 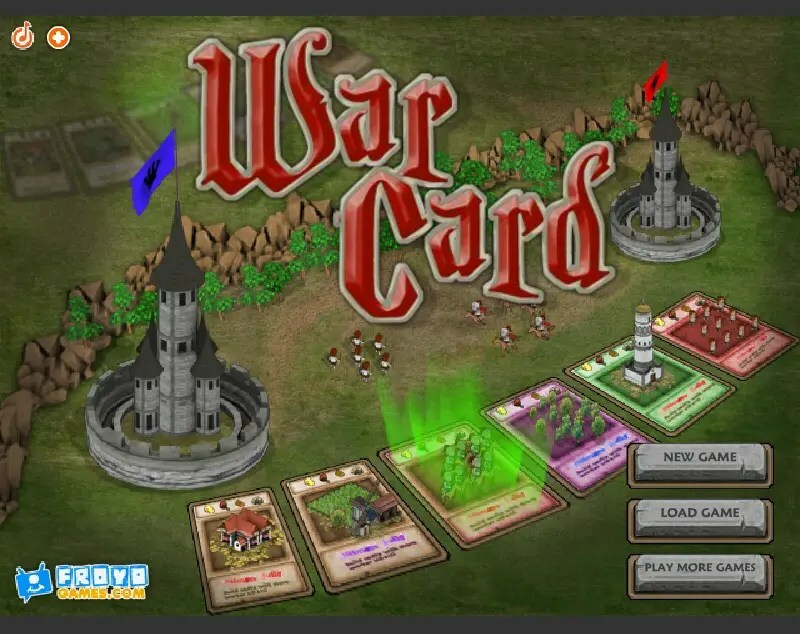 You just need to use the cards to raise a war against the enemies. The player who has all the ten cards will win the game. To gather more information on the game, visit this Google Site. Well, that would conclude our listing for some of the most popular unblocked games for girls. We assume that we have been helpful in finding a couple of good games that would suit you as a player. However, we would hasten to add that this list is not an exhaustive one. The web has several sites that cater specifically for the unblocked games for girls. GameForGirlz and PlayRosy are some sites that deal specifically in unblocked games for girls. Have our readers played any of the unblocked games that are featured above? If yes, you can share your experiences with us. Also, share with us the issues you tend to face with the games. If you have any other favorite games that you would wish to share with us, feel free to share your games with us.